Knockbain Community Council includes the villages of Munlochy and North Kessock, and the settlements of Allangrange, Belmaduthy, Bogallan, Knockbain, Kilmuir, Craigton and Charleston. 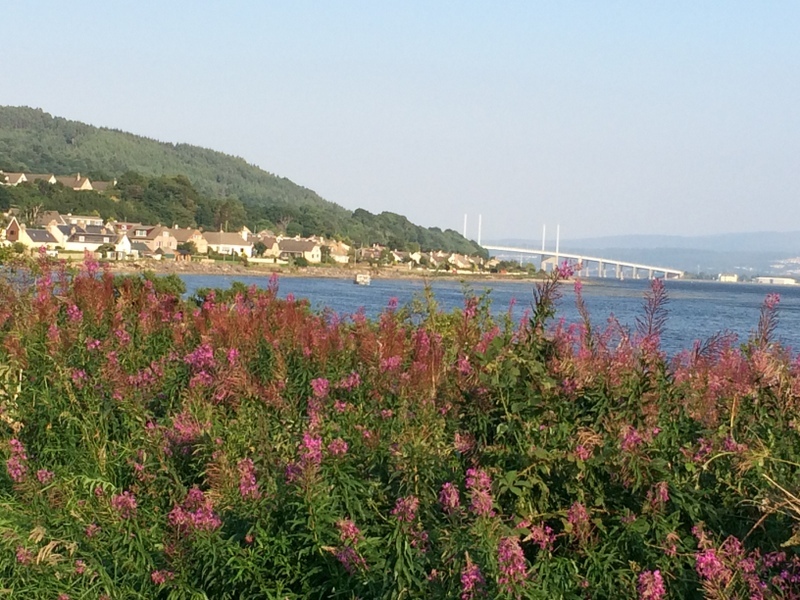 Meetings take place on the third Tuesday of every month at 7.30, alternating between the small meeting rooms in North Kessock and Munclochy village halls. Members of the public are welcome to attend.